Your home is likely one of the largest investments you’ve ever made. It takes so many little details all working together in perfect harmony to ensure your home runs like a well-oiled machine. 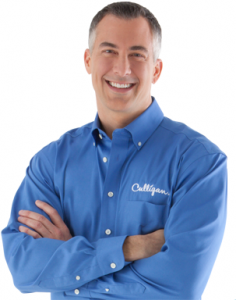 At Westwood Culligan, we provide an under-the-sink drinking water system which creates bottled-quality water from your existing water source! Our systems are proven to remove common and not-so-common contaminants so you can be worry-free when it comes to the water going in to your body. Just think of all the things water touches: water heater, boiler, washing machine (your family’s clothes! ), dishwasher, your body, etc… Water is the lifeblood of your home just as it is for your health. Fill out the contact form below to let us know how we can best be of service. And don’t worry, there will be no checkered-jacket salesman… Just someone who is truly passionate about saving you time & money!